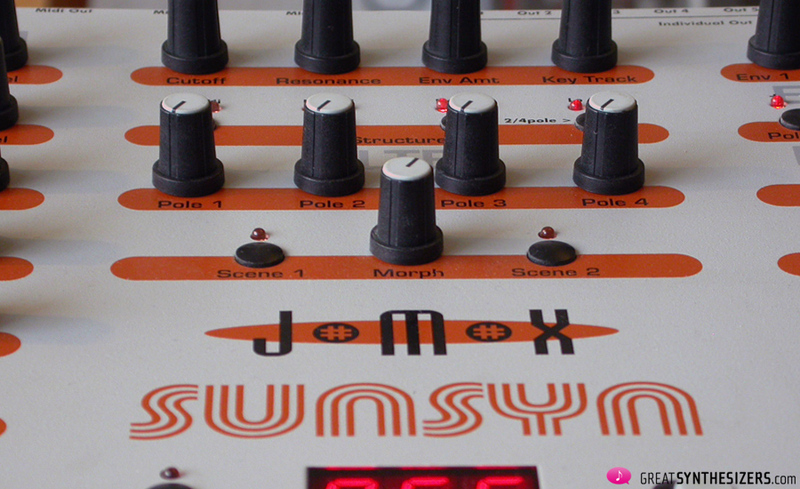 Jomox SunSyn – the TRUE analog synthesizer? 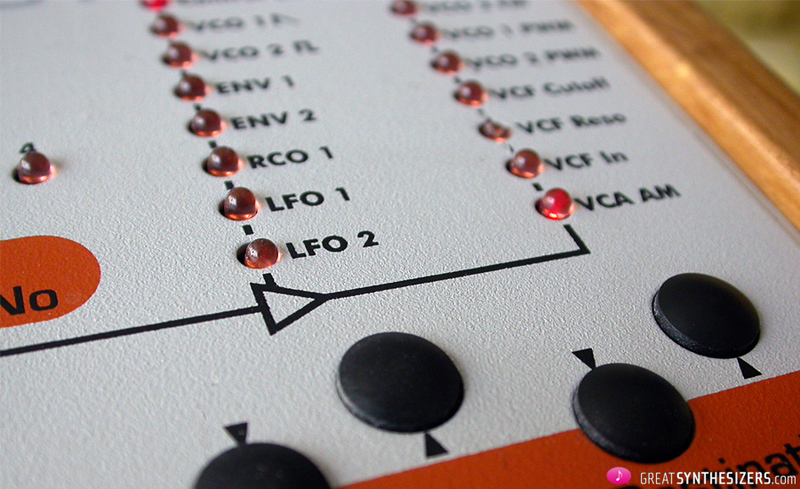 Right, Jürgen Michaelis constructed a modern, true analog polyphonic synthesizer. And then – just to make things perfect – he also built the instrument in his own shop. Instead of “made in China” (as with many competitors) the SunSyn is “built in Germany”. Sure, the basic idea of the SunSyn is not really new. 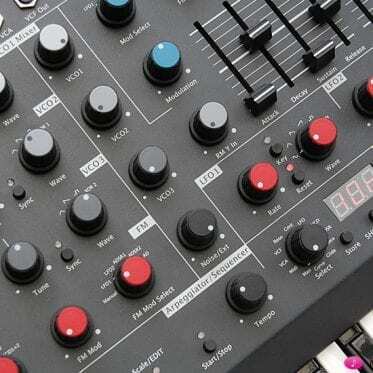 A modern, polyphonic analog synth that takes reference to the sound of the good old vintage classics – the great analogue “wouummmm” combined with all the advantages of modern technology, such as unlimited program memories, MIDI (plus all the beautiful cc controllability), and – last but not least – not too expensive! Well, we know that “price” is relative. 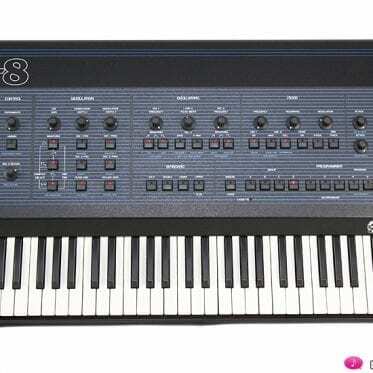 A Sequential Prophet-5 or a Roland Jupiter-8 cost some 6000 – 7000 Euros back in their days. Compared to those classics, the SunSyn – shipped for the first time in 1999 – was a real bargain: it cost a mere 2300 Euros. Still, 2300 Euros was tremendously expensive for many musicians. 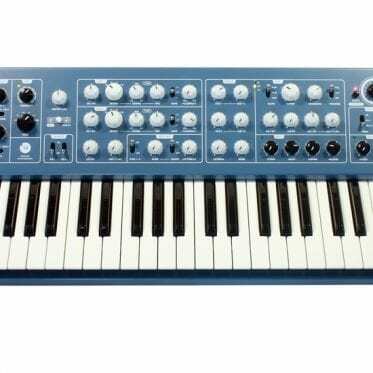 Their whole studio was a lot cheaper, so why the hell should a synthesizer cost more than two grand? Price was thus a big problem. 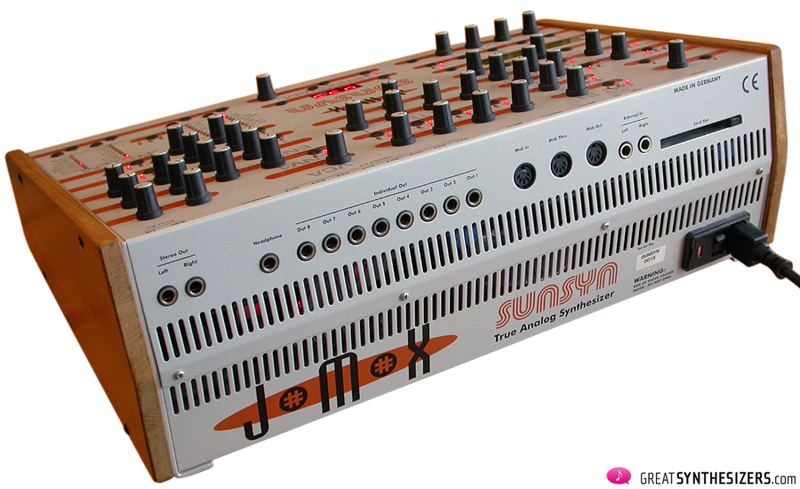 And the first SunSyn machines were shipped with quite a few bugs, and the instrument didn’t sport all the great features that musicians were expecting. No wonder the SunSyn is a rare animal, not often seen in studios. Our digital world enables the cheap implementation of many important components. Software envelopes, software-LFOs, etc. are cost-effective modules used in many modern analog machines. Digital technology adds many important functions with little extra cost. And thanks to real VCF and VCA modules, most of the modern “analog” synths still sound much better than their virtual analog competitors. 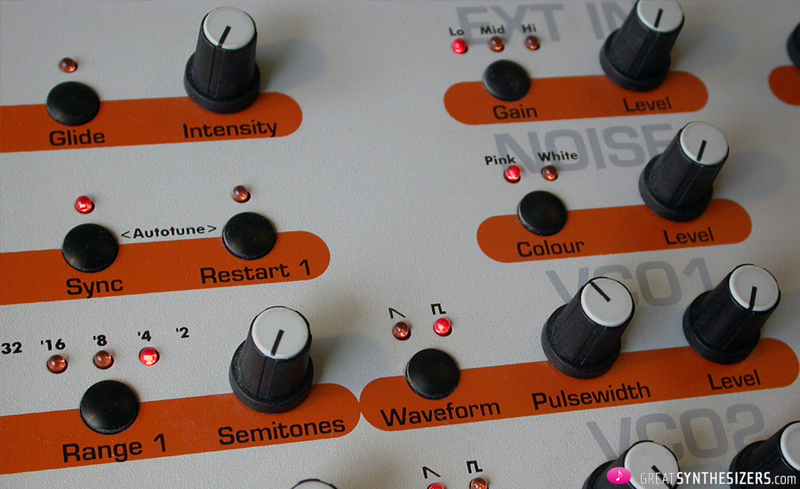 Jürgen Michaelis, however, developed a synthesizer with no compromises. 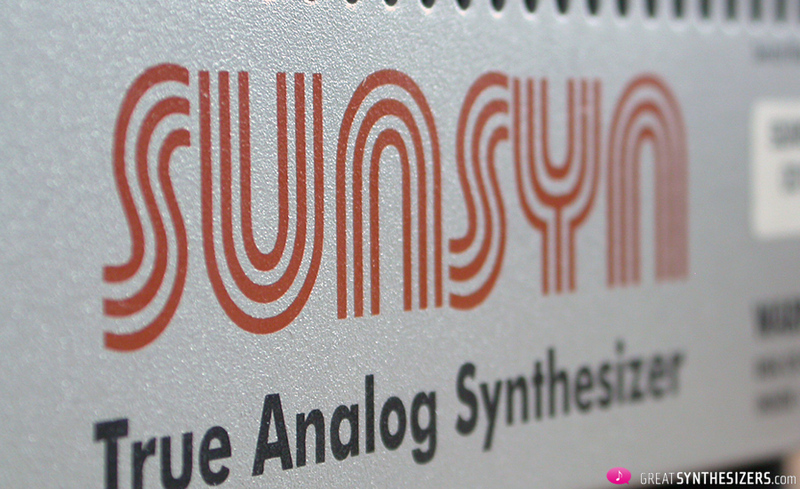 The SunSyn sports real analog components, making it one of only few truly analog (modern) synthesizers. 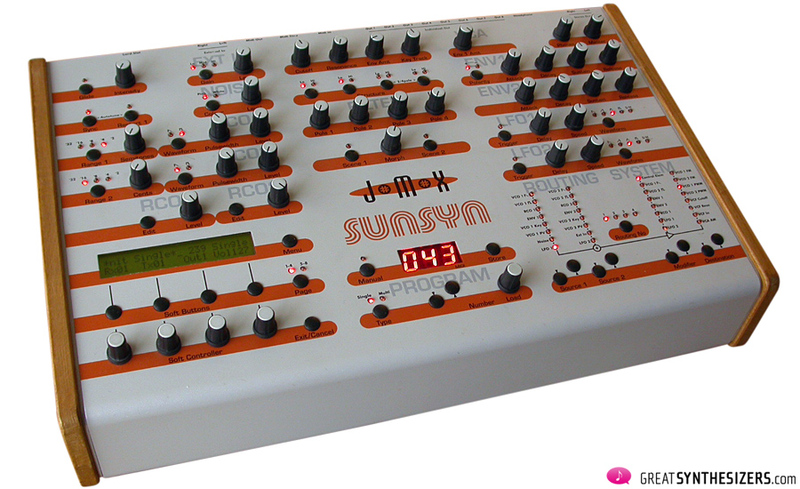 Considering that the SunSyn is an 8-voice machine with a vast modulation matrix, it’s no wonder that it took Jürgen Michaelis many years to finish the instrument. The first prototype was on exhibition at the Frankfurter Musikmesse in 1998. One year later the SunSyn was officially shipped for the first time, but it took another five (!) years of software updates and hardware modifications to bring the instrument up to what it is now. The SunSyn has heaps of interesting and complex features. As the instrument is described in detail in many (online) articles, this review will concentrate on its basic architecture and on some unusual extras. 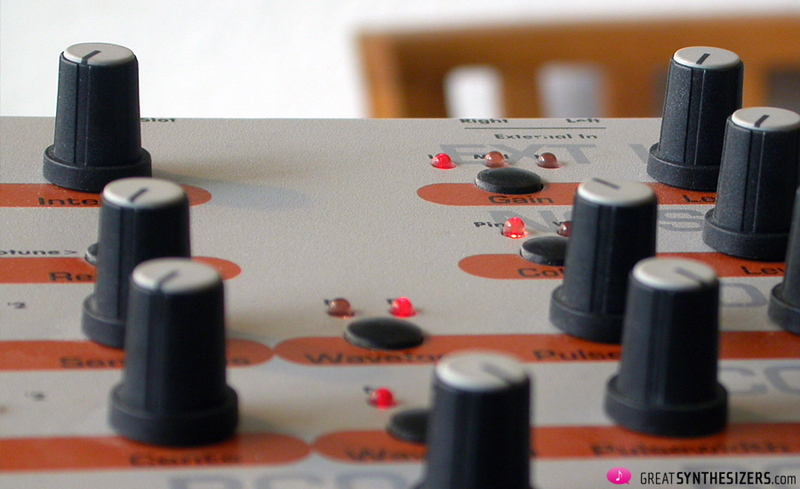 This is an 8-voice multi-timbral synthesizer with 2 VCOs and 2 RCOs per voice. For those who don’t know what RCOs are: those are Ramp Controlled Oscillators – digital oscillators that can interact with the analogue ones. “Every SunSyn voice has two true analogue oscillators, built up in discrete circuit technology and featuring the classic waveforms saw, square and pulse with pulsewide-modulation. Further, there are two LFOs per voice and a fully configurable 4 pole true analogue filter (switchable betwenn 12 dB, 18dB and 24 dB). Each pole can be used individually either as LowPass or HighPass. 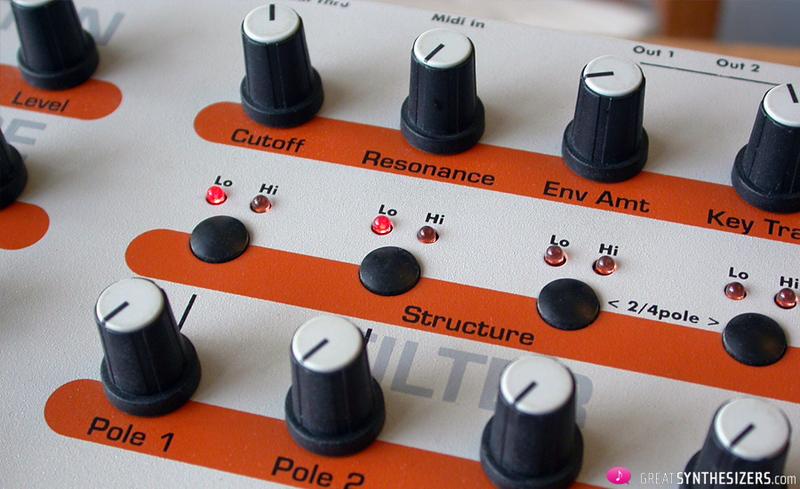 “The filter section contains a fully configurable 4 pole true analogue filter. On each pole, high/lowpass characteristics and coefficients (i.e. the basic cutoff frequency for each pole) can be adjusted individually. So you have the possibility to crossfade continously from a typical Moog 4pole to an 18db – 303 lowpass to an Oberheim-like 2pole filter. Additionally, using the HP/LP switching for each pole, it is possible to create the most spacy bandpass- and highpass-filter sounds. I personally prefer a simple LP/HP/BP switch to this rather confusing system of individually configurable filter poles. But sure, it’s a question of personal taste. And the possibility of morphing between two filter scenes is quite unique! The routing system of the SunSyn is another exciting feature. 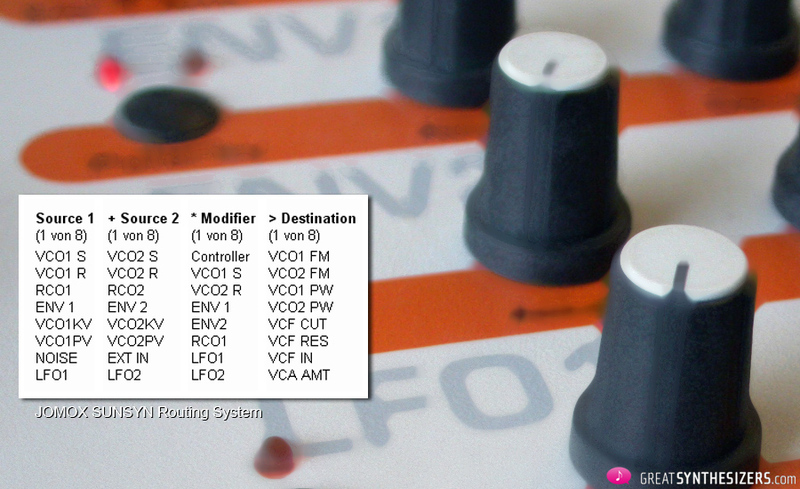 There are four flexible and programmable routing paths, each offering 16 sources and 15 destinations. 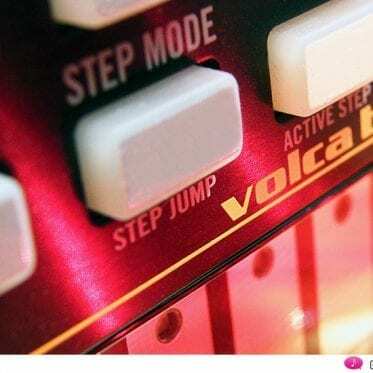 “The intensity itself can be modulated by any Midi-Controller (e.g. 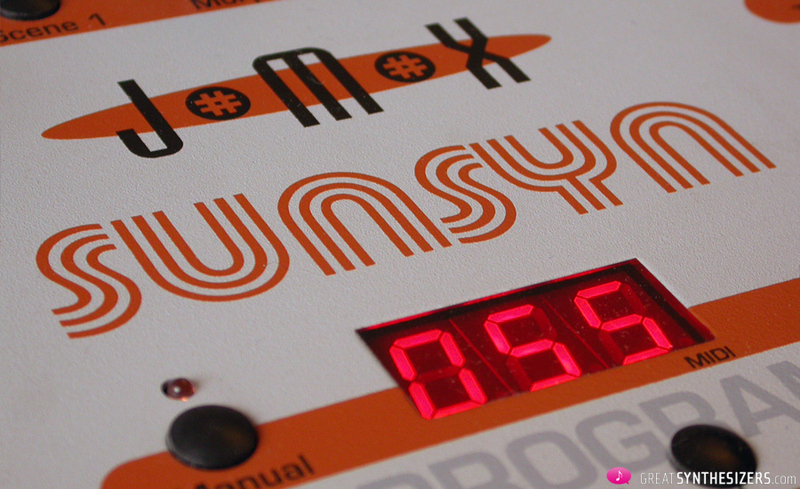 controller, velocity, aftertouch) or by an analogue audio-signal from the SunSyn. So you create ‘modulated modulations’. Besides that, the signals of each voice can modulate among each other. Up to now, this was only possible with ‘real’ (and huge) modular systems. Everything works of course in the analogue domain. Therefore no operation is limited by fixed point calculation errors (as in DSPs), but instead offers full dynamic-range for chaotic effects which apear on many modulations. The modulation matrix itself is not the point. 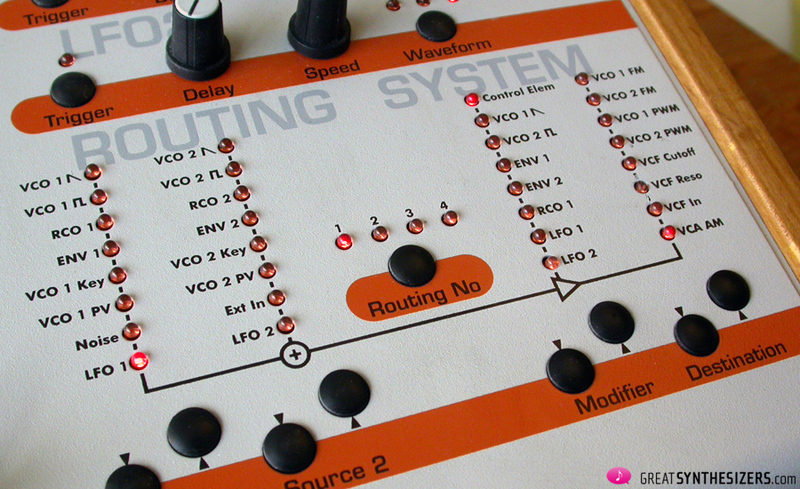 What makes this routing system so wonderful is the analogue spirit of its modulation sources. This synth uses real (analogue) envelopes that turn it into something like a real analogue modular system (instead of a VA or semi-digital one). It’s capable of brilliant FM- and cross-modulation sounds. Besides that there is a stereo input to send external audio signals or control voltages into the SunSyns routing system. 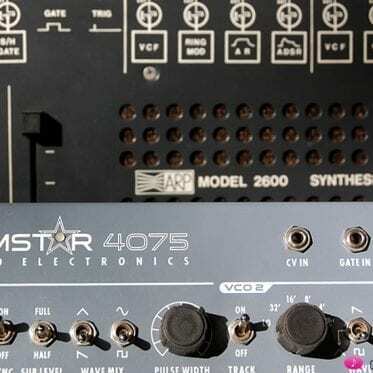 You can use audio- or cv-signals as modulator signal. That’s brilliant, allowing for extreme fx-sounds, possible thanks to the truely analogue concept of the instrument. 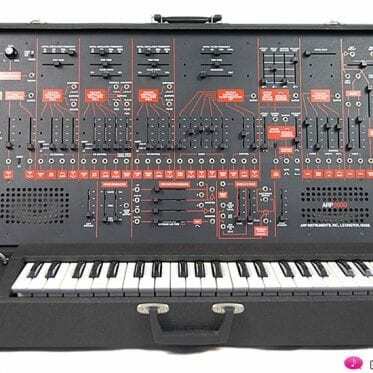 Of course we may not forget the new DSI Prophet-12. It looks nice, has some interesting features … just how much of a classic sound does it have? And then there’s the John Bowen Solaris. Ok, the Solaris is digital, but it sounds huge. And its voice architecture is sensational … we recommend comparing the SunSyn audio material (below) with our Solaris demos. Concerning usability, the Alesis might be the worst choice. 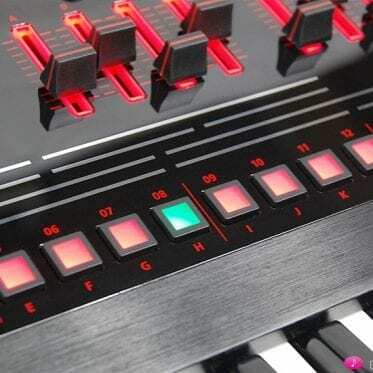 The Omega-8 and the Poly-Evolver both allow for better (direct) access, and for better handling. The sound of all competitors is, of course, very different to the SunSyn in every conceivable way. Keep in mind – the SunSyn has true (!) analog envelopes. 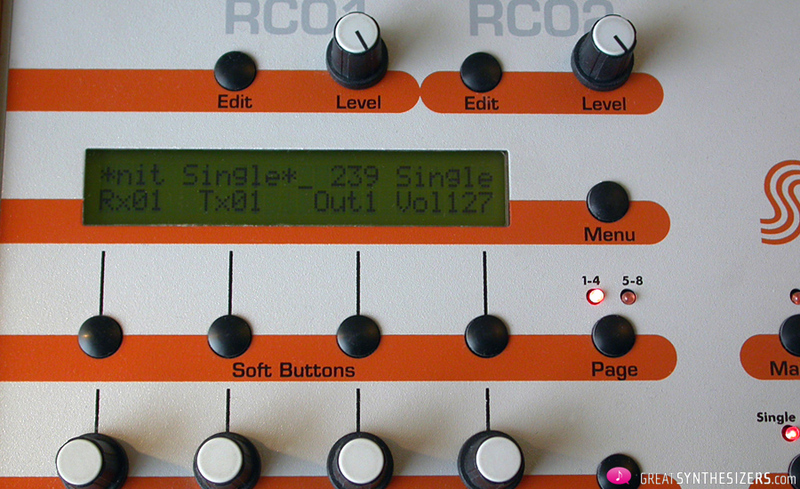 The RCOs turn the SunSyn into a very flexible synthesizer. If you’re tired of simple VCO-(de)tuning add some metallic, digital flair to your sound. 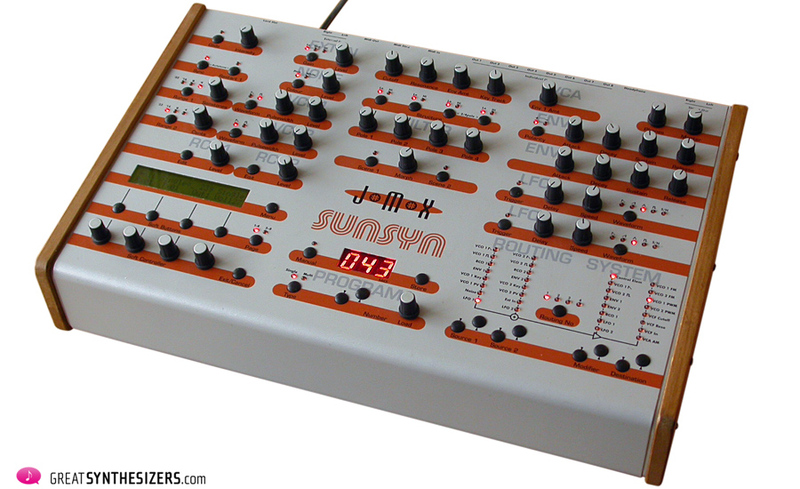 I‘d say the SunSyn is a perfect instrument for all those who are looking for a genuine, raw-sounding analogue (polyphonic) synthesizer. 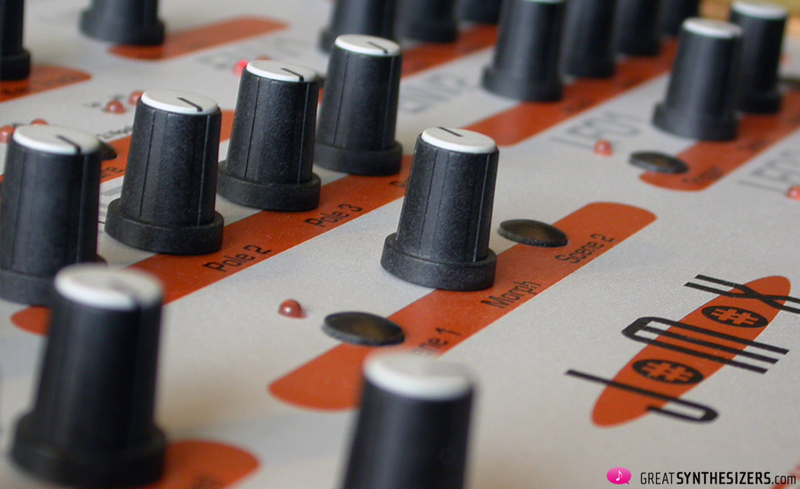 Its punchy envelopes and great oscillators produce very phatt, purely analog, sounds. The SunSyn is good, no, it’s is excellent. And it’s rare. Its current value is approximately 4000 – 4500 Euros. Warm up the SunSyn for at least half an hour. Make sure that all VCOs are tuned before you start the envelope tuning! Press Menu -> Global -> Tune. Select “Env” so that it reads “Att1 Decay1 Sust1 Voice”. Entering this submenu loads a special preset into the edit buffer (the underlying single patch will not be affected). 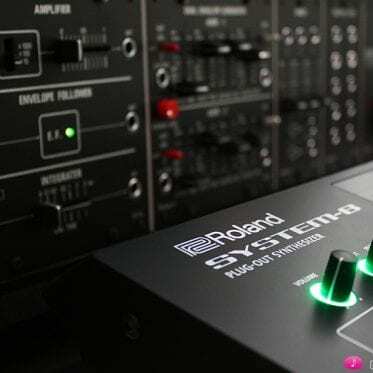 Don’t tweak the ADSR1 knobs because this would change the basic parameters – best is to leave them at zero position before you enter the submenu. Exiting and re-entering this submenu will reload the test patch. Press the button underneath “Voice”. This selects the voice to be calibrated. You have to press it once before the actual tuning procedure is entered. It doesn’t matter which key you press on the keyboard. When you press a key, an up- and down sweeping tone can be heard. At the peak points the time is measured in 10ms steps and displayed in the attack- and decay value. The correct value is 100 = 1000ms =1sec rise and fall time. If the value is too low, turn the respective encoder knob right to increase the value, left to decrease the value. You have to turn quite a lot since the resolution is fine. After the change of the value, trigger the envelope again to see the result. Repeat it until you get the desired value (100). Do it with the attack and the decay value to obtain almost 100 for each value. Due to the analog tolerances the value may differ from about 95 to 100. Do this with every voice. If you are finished with the attacks and decays, turn the decay value low at the actual ADSR1 knob up right on the panel. With the short envelope, select the voice with the highest basic tone (frequency) at sustain level 0. This will be you reference for the others. Remember the tone. 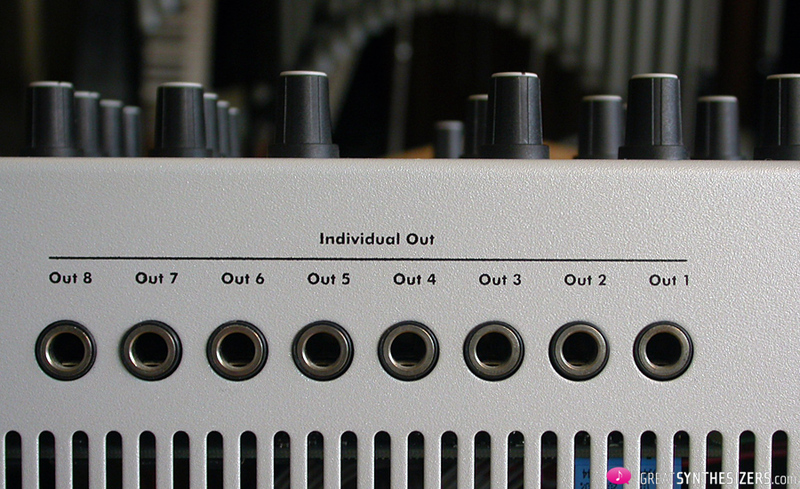 Turn the respective encoder knob (3) right to increase the zero sustain level for the other selected voices. Match all voices for the same basic tone. If you have done this, you are finished. Press exit twice to leave the calibration menu. Warm up the SunSyn for at least half an hour. Make sure that all VCOs are tuned before you start the filter tuning! Press Menu -> Global -> Tune. Select “Filtr” so that it reads “Cutof EnvAmt KeyTrck “. Entering this submenu loads a special preset into the edit buffer (the underlying single patch will not be affected). There is a resonant filter tone with a low VCO1 signal. The Filter offset can be adjusted with the knob below “Cutof”. Turning left decreases, turning right increases the value. The whistling tone of the filter has to be 1 octave above the VCO at C4 (Note No.72) on the keyboard. It sounds almost like even tone, but it is an octave. Press and hold C4 and turn the offset encoder until the beating of the signals fades (mostly with uncalibrated filters downwards). If you are not sure, turn VCO1 level down and slightly up again, and you will find that the frequency of the whistling filter is forced a bit when the oscillator gets too loud. The exact frequency beating is sometimes a bit hard to hear, but you get practice very soon. Do it with all voices. The voices are cycling with every pressed key. Press exit twice to leave the calibration menu. Now, here you can find the SunSyn sound examples. 30 minutes of music – enjoy! Thank you for great review and sound samples. This machine is extremely deep and fantastic sounding. 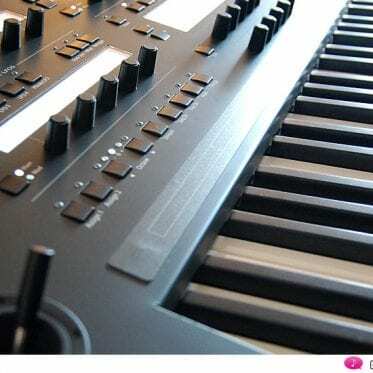 I have dozen of classical analogue synths and Sunsys is only modern poly analogue that represents improvement over benchmarks like Memorymoog, OBX, Prophet 5 and Jupiter 8. Yes, it is cleaner and less noisy, but it doesn’t sound plastic like other new synths like DSI or Andromeda. MKII is as great as it can get. Fantastic. 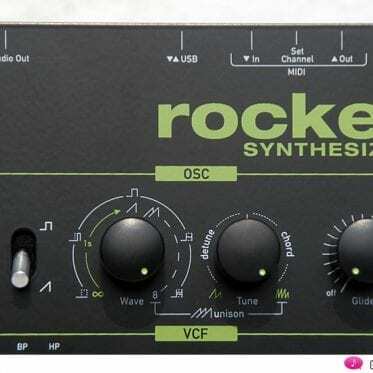 Although I really LOVE that synth , I think that I will have to sell mine ? ask 4500 € for it . did you sell your SunSyn? on the off chance that you still have the synth, I’m a taker, and I live in Paris! Hey I was wondering if you somehow could modulate the filter morphing beside physically twisting the knob itself? Very nice overview. Thanks for posting the calibration instructions. I recently acquired a Sunsyn (OS 1.22) from a person who bought it from the original owner but realized it was too complex for them. They decided to overwrite the Init Patch (255). Is there a way to download factory patches or do a reset to get the Init Patch back? Otherwise if someone would be kind enough to provide this to me that would be great. Update: I received this from Jomox. Does anyone here have a SunSyn for sale? Sound example called “Vibrato Pad” really blow me away. I’m listening it on repeat for second day! In love with the sound. Please advise me, do you know any cheaper analog synth that can produce very similar sound? I need it in my music! Demo “The Mission B Mas” – awe track!